H&M have been branded racially insensitive, ‘disgusting’ and negligent after using a young black boy to model a jumper emblazoned with the slogan: ‘Coolest Monkey in the Jungle’, with many pointing out ‘monkey’ has long been used as a racist slur. Two white children were also styled wearing similar jumpers, with the slogans ‘Mangrove jungle’ and ‘Official survival expert’, yet the oversight is glaringly painful. 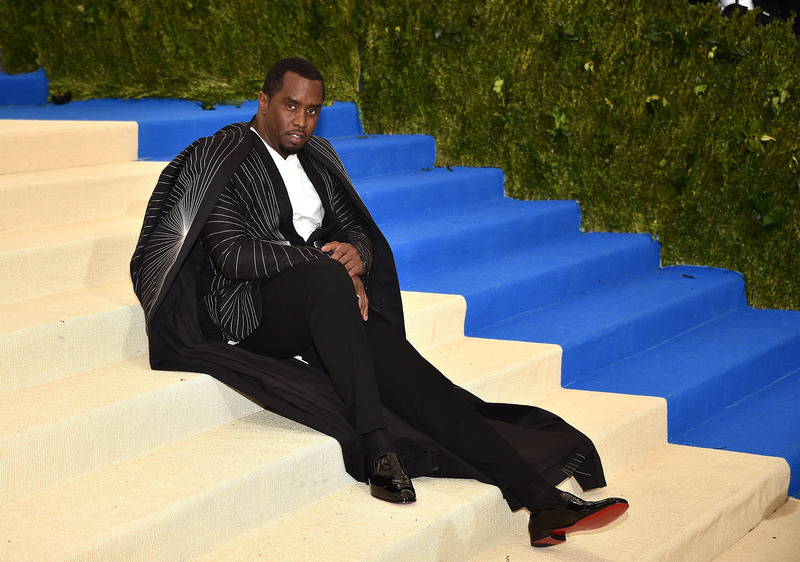 The insensitive styling choices have caused such global backlash online, P Diddy, who owns the fashion line Sean John, passed judgement. He posted a painting of the young boy, modelling a jumper more befitting. When you look at us make sure you see royalty and super natural God sent glory!! Anything else is disrespectful. 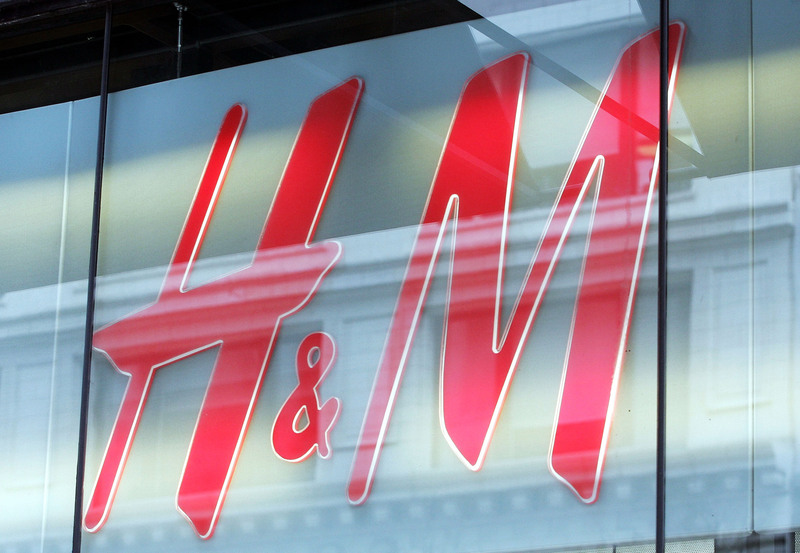 To add further insult to H&M’s self-inflicted injury, the rapper and business mogul is said to be offering the young model a contract with his own clothing brand, reports Metro. This is yet to be confirmed formally by Diddy or any of his spokespeople, but would go a long way to make things right for the youngster, after the Swedish brand’s oversight. We understand that many people are upset about the image of the children’s hoodie. We, who work at H&M, can only agree. We’re deeply sorry that the picture was taken, and we also regret the actual print. Therefore, we’ve not only removed the image from our channels, but also the garment from our product offering. It’s obvious that our routines haven’t been followed properly. This is without any doubt. We’ll thoroughly investigate why this happened to prevent this type of mistake from happening again. Still, the apology has been met with much online controversy and many, including Romelu Lukaku, have set about correcting their mistake, just like Diddy. The Manchester United striker took matters into his own hands and doctored the image in the best way, changing the slogan to ‘Black is Beautiful’. Meanwhile, The Weeknd, real name Abel Makkonen Tesfaye, who launched his debut line with the Swedish brand in 2017, has repealed his collaborative efforts with H&M since the backlash. Woke up this morning shocked and embarrassed by this photo. I’m deeply offended and will not be working with @hm anymore. 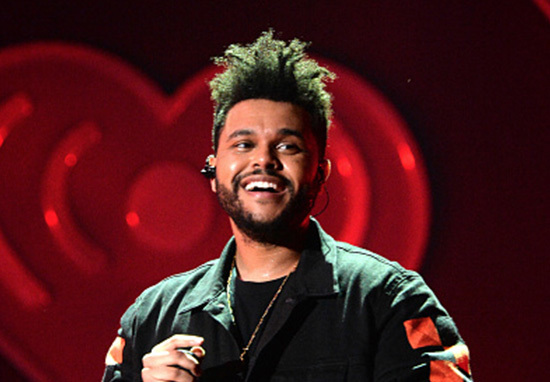 The Weeknd had been working as a collaborator with H&M on the XO clothing line, but told his eight million Twitter followers he was ‘deeply offended’ by the photo in the online shopping section of the website and was cutting ties.